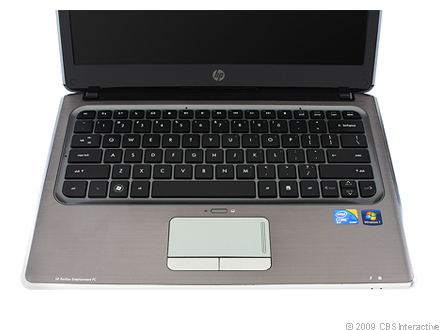 HP's Pavilion dm3-1040us is really designed for those looking at a highly portable laptop that provides a more stable computing experience compared to a netbook. With a $600 price tag, it certainly is affordable but does sacrifice the performance and running time compared to new ultra-low voltage platform laptops. Its lower cost does come with a few annoyances including a display with limited viewing angles and a difficult to use trackpad. 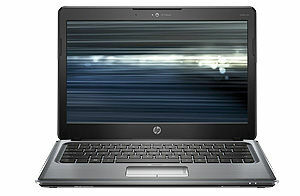 Definitely a step up for those than want more than a netbook but don't want to spend too much.